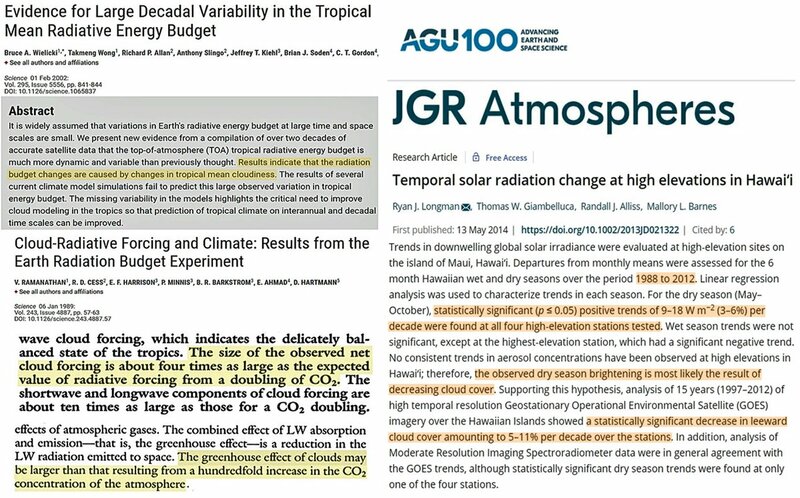 Note here that piece of crap at NASA, gavin schmidt has refused to use many of the weather stations that back up the post title statement? I guess since he's a "warmer" that's no real surprise as those would be records that he wouldn't have to change to support HIS warming agenda down the road like he did with the 1930s/40s raw temperature records he changed here to that end. How many times have the goalposts been moved where that pivotal moment has been reached, and we are just a couple of years away from the irreversible or runaway scenario. I’ve lost count. The UN Secretary-General Antonio Guterres seems to not understand that Arctic sea ice hasn’t been disappearing, that this year is actually better than the worst years of 2007 and 2012, and hasn’t been cooperating with several “ice free” predictions made by Al Gore, Peter Wadhams, NSIDC’s Mark Serreze and others. I can say this though: MIT says we won’t ever be in a “runaway” climate scenario, as the warming trend so far doesn’t meet the criteria to get there from here. Emergency canceled, but that won’t stop these numptys. OH NO!!!! NOT A MISTAKE IN THE WARMING PREDICTION FRAUD!!!! SAY IT AIN'T SO!!! Here's a few links with REAL info and FACTS on the climate hoax as we know it today. Start HERE, then go HERE, then HERE, then HERE, and HERE, then HERE and HERE! Much more with graphs and additional data can be seen HERE! Read more with links HERE!